Our partner is the global leader in door opening solutions, dedicated to satisfying end-user needs for security, safety and convenience. They have been listed two years in a row by Fortune Magazine as one of the world’s 100 most innovative companies. The Group has 47 500 employees and annual sales of EUR 7.9 billion. 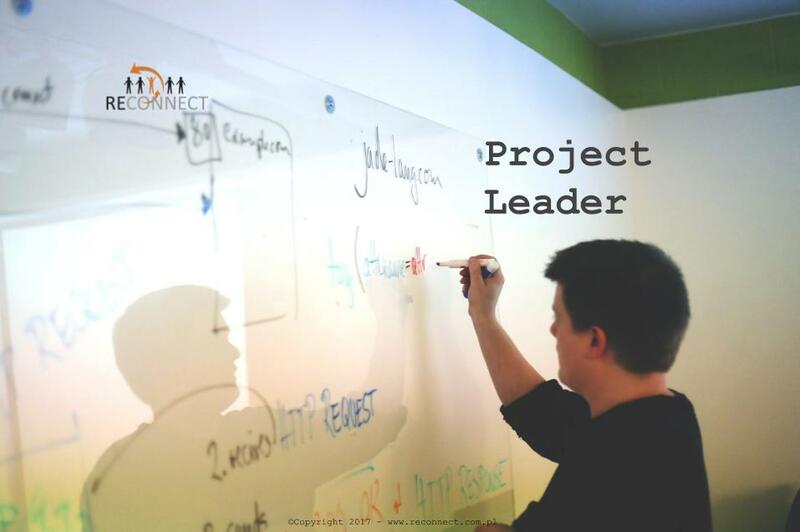 You have previous experience in project leadership and lean/agile software development in a multi-site environment. You are a team player, you love working with people and you are always ready to both help and ask for help when needed. You share information and knowledge openly and proactively. You enjoy working in teams with a culture of freedom and responsibility and are self-disciplined. You share our belief in lean and agile values, by being motivated, focused, taking initiatives, and eager to learn. – Encourage and coach an agile/lean product innovation ways of working. – Handle Team manning and budget discussions.